Welcome to the Lifestyle Holidays Vacation Club is an enormous luxury 5 Star All-Inclusive Resort in Punta Cana Dominican Republic. We are Chairman Circle Members; you get the best rates and accommodations when booking with us. ****We can book any size accommodation for your party ***** Please see rates below *** The Lifestyle Holidays Vacation Club isn't your typical facility; guaranteed to turn your dream vacation into a reality. This unique all-inclusive resort is a shining gem located right on the famous Cofresi Bay. Take in the fresh air and picturesque views of blue skies, turquoise waters and white sandy beaches. It's the perfect setting for building unforgettable memories with your family and friends. We want to help you have the vacation experience of a lifetime this is why this unique resort offers an array of accommodations to fit your every travel needs for individuals, couples, families with children, larger groups and events, family/friends getaways, weddings and corporate events. 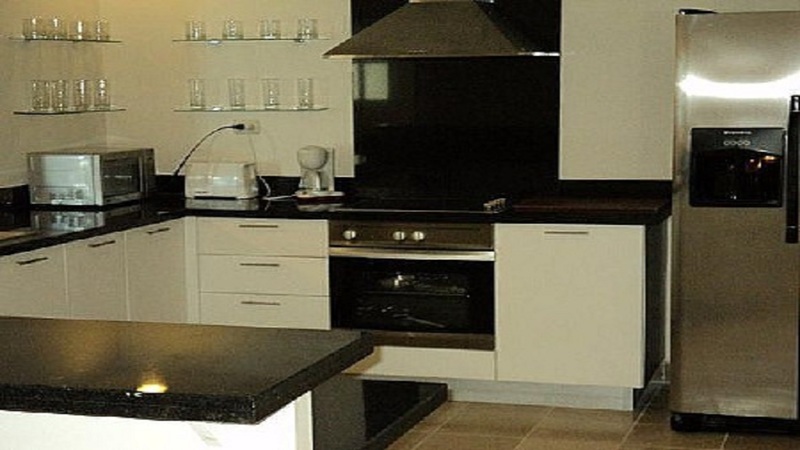 Our posh accommodations are flexible and affordable ranging from 1, 2, and 3 bedroom Suites. The Dominican Republic is known for its beautiful beaches, clear ocean waters and sunny blue skies, and Punta Cana is the culmination of all that is perfect about the island. 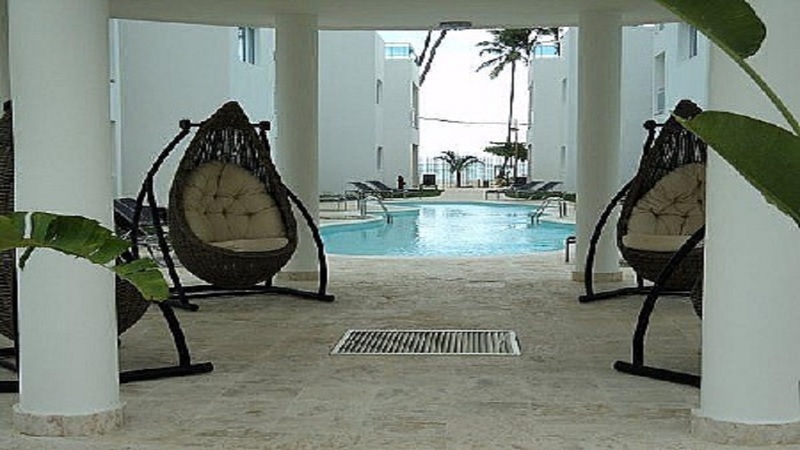 It is part of the newly created Punta Cana-Bavaro-Veron-Macao municipal district in La Altagracia, the easternmost province of the Dominican Republic. 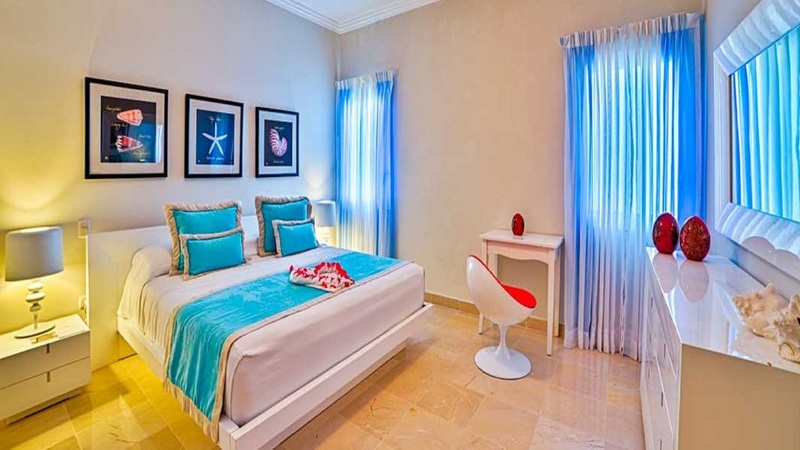 Presidential Suites – Punta Cana is located in the town of Cortecito and set within the area of Punta Cana which is 13 miles or 21 kilometers from the airport, making it an easy and convenient destination. The area is best known for its long stretches of white sandy beaches and turquoise Caribbean waters. This popular destination is bordered to the north by the village and beach of Cabeza de Toro and the Bavaro and Cortecito beaches famous for their pristine beauty. Areas bordering Punta Cana include Cap Cana to the south and the original tiny fishing-village of Cabo San Rafael. A 330-foot high cliff is located more to the south, near Boca de Yuma town, a fishing village dated from the 16th century. Nearby, you can find the Ponce de Leon’s Fortress, in San Rafael del Yuma town. 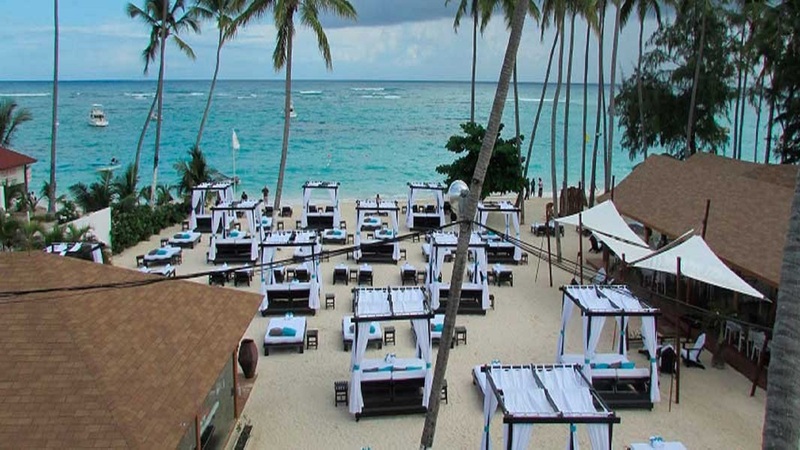 Since it is known for its beauty, Punta Cana-Bavaro has attracted a group of luxury resorts which provide an eclectic variety of architecture and interior design inspired by Spanish, Mexican and native Dominican cultures. 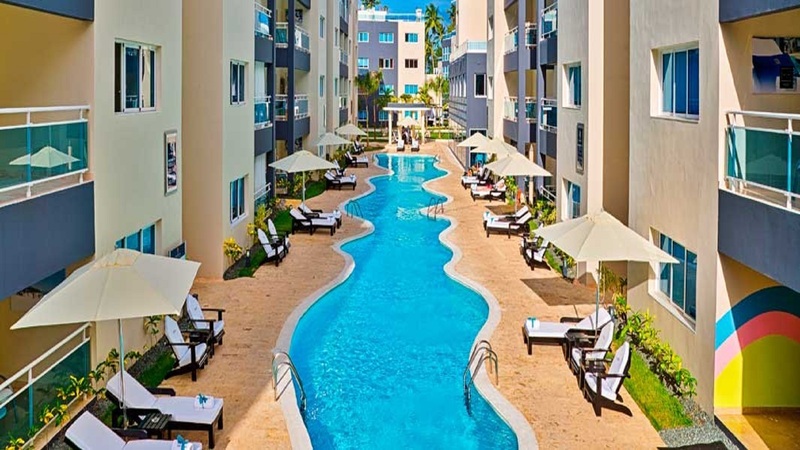 The newest luxury property to be added to the Lifestyle family, the resort is set within the lush tropical area of Punta Cana, with a Caribbean hideaway vibe, and elegantly appointed one, two and three bedroom suites. Fully furnished living and kitchen area, with stainless steel appliances and designer furnishings set the standard for lavish comfort. 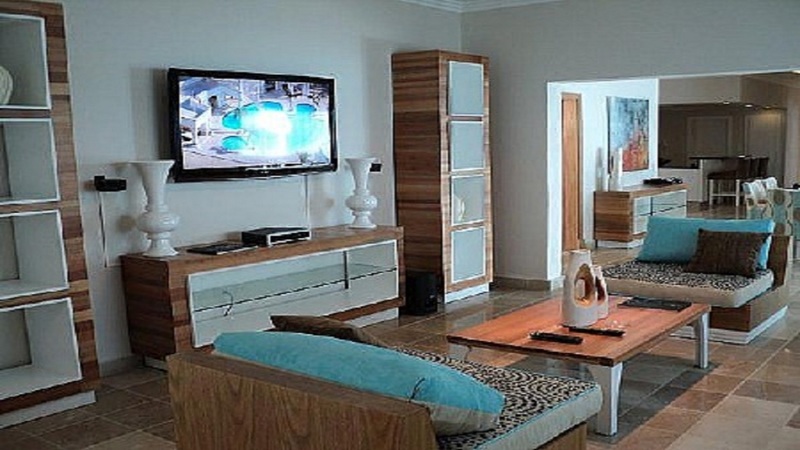 Presidential Suites – Punta Cana is a Luxury All-In resort with 4 restaurants and 4 bars on property for your convenience. Enjoy Italian pasta at Basil & Tomatoes, or an Asian delight at Kimonos, our Asian style restaurant. This exclusive suites resort is a compilation of six modern 4-story high-rise and two 3-level buildings set amongst the shoreline of Cortecito. The resort was developed as a get-a-way retreat for those who enjoy a quiet environment while surrounded by luxurious services and amenities. The resort boasts two free-form pools that wind among the various accommodations and balconies. Ocean-view suites are surrounded by lush tropical gardens and close by you can find an exclusive slice of heaven we call Nirvana Beach. 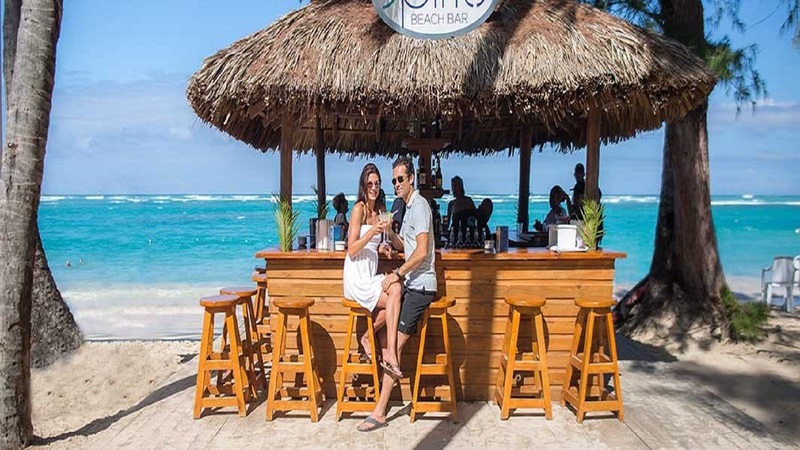 Punta Cana has become a top destination spot as the area offers perfect weather all year round. 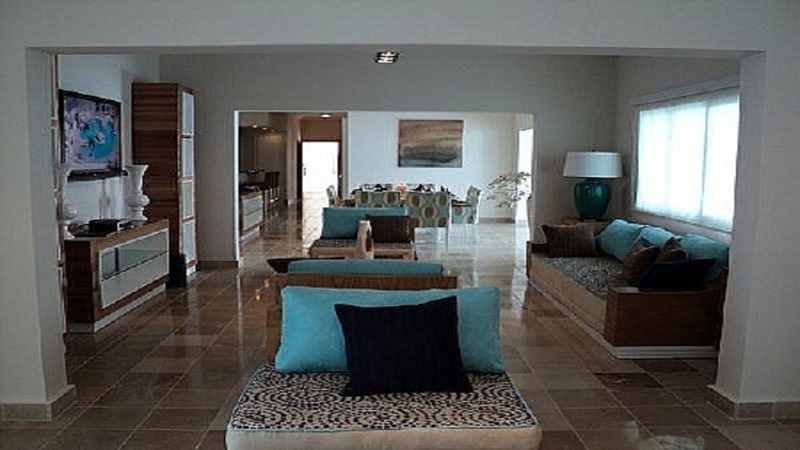 Presidential Suites – Punta Cana is a unique and incomparable place where you can enjoy time with your spouse, spend time with friends or live a high-end Caribbean experience with your family. 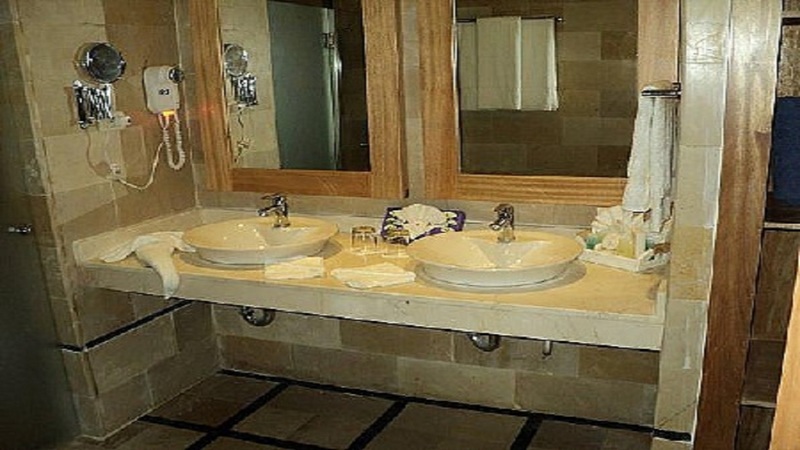 One Bedroom Suites: Master Suite with King bed, complete bathroom with combined shower/tub. Maximum occupancy: 2 adults. Two Bedroom Suites: Master Suite with King bed, second bedroom with 2 full size beds. The second bathroom is a shared bath, located off the living area. Maximum occupancy: 4 adults. Three Bedroom Suites: Master Suite with King bed, two additional bedrooms with 2 beds each (1 Queen and 1 Full). The second bathroom is a shared bath, located off the living area. Maximum occupancy: 6 adults – These Exclusive Member accommodations come with special V.I.P benefits. The All-Inclusive fee is $100.00 per day/ per person. Children 3-11, $50.00 per day / per child. Children under 3 years old are free. The All-Inclusive fee is pay directly to the Resort.